Hey guys! 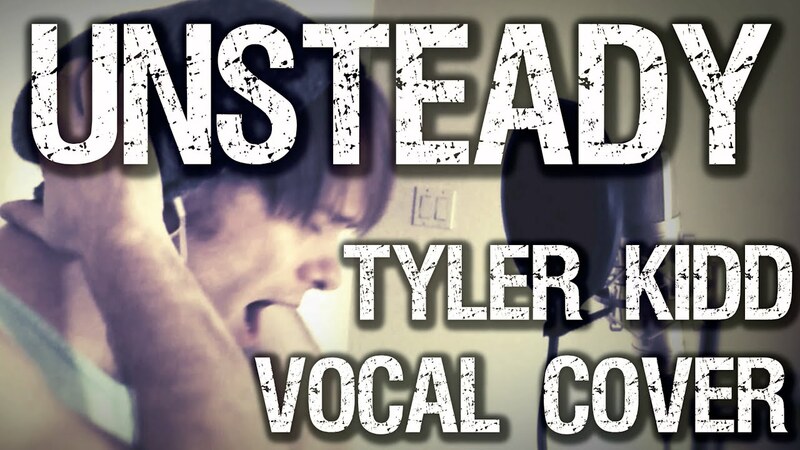 Here is my vocal cover of X Ambassador’s song “Unsteady” I hope you guys enjoy! !